Relax and drift away with the special blends of the Pacific. 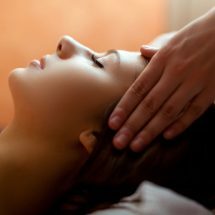 Enjoy a coconut and honey body treatment, this incudes a full body exfoliation and application of coconut milk and honey masque, then a neck back and shoulder massage and a heavenly head massage. Finish off with a power facial. 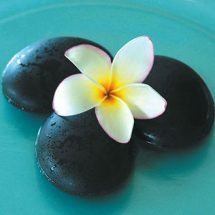 Enjoy a Tropical foot soak and sugar rub before relaxing with a Lomi Lomi de-stressing back massage. Then finish with a conditioning hair and scalp ritual.